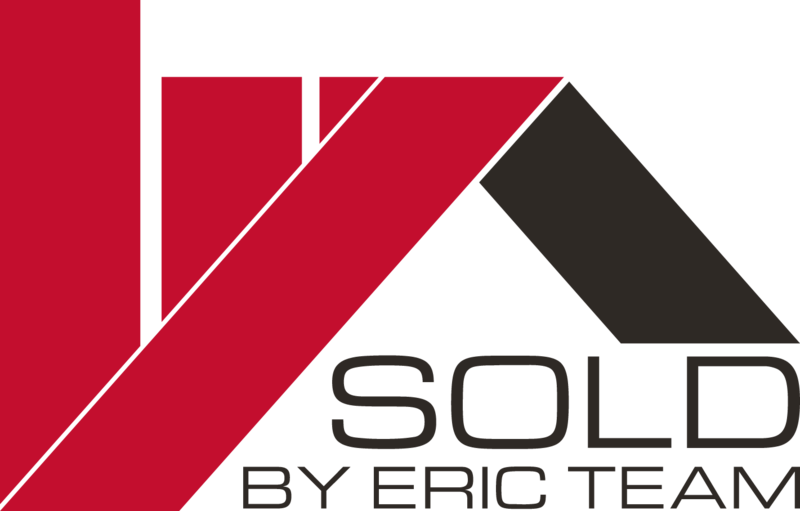 The Sold By Eric Team is a full-service team of real estate agents, client care coordinators, support team, and marketing experts to ensure buyers and sellers have a seamless experience from the beginning steps of the home buying/selling process to closing day. We specialize in buyers, sellers, investment properties, foreclosures, short-sales, and property management. The Sold By Eric Team has sold over 200 homes a year for the last 6 years, putting the team in the top 1% of Realtors in Michigan The Sold By Eric Team uses their diverse Marketing and Sales experience to successfully help buyer and seller clients achieve their real estate goals in the Metro Detroit real estate market. Accountability, professionalism and customer satisfaction are the cornerstones of their real estate business. The Sold By Eric Team's goal is to create raving fans out of every client they work with! Eric and his team were excellent to work with. Very professional and very helpful at all times. The communication was impeccable. And any request you had they made sure we're always filled. Professional team of agents and staff. It took some time to sell my house but it finally sold and closing process was fast. Nicole was very helpful and stayed in contact throughout the process. Keller Williams did all we asked. Start to finish time was very good and Eric and his staff are very professional. We have not sold a home in a long time and things have changed but they guided us through. I actually worked with Kirk Jurmo and Eric Jurmo's team to purchase my very first home. They were all SO incredible!! When I was having problems communicating with my bank or understanding the process of home buying, they were super supportive and quick to respond with any questions or concerns I might have had. I was finding out information from them way before I even heard back from my bank! They honestly made the process so easy for me, and made me feel confident and comfortable with everything. THANK YOU SOLD BY ERIC TEAM!! This was my first home buying experience, the SOLD BY ERIC team was BEYOND helpful!! I will never recommend another realty team to anyone. I can't say thank you enough for the hard work that the Sold by Eric team put fourth! i hope your team takes over the market!!! You all do incredible work!!! Nice agency, experienced and knowledgeable. Will recommend to friends. Nicole was very helpful and stayed in contact throughout the process. It didnt matter what question I had if she disnt know the answer she was on the hunt for it.